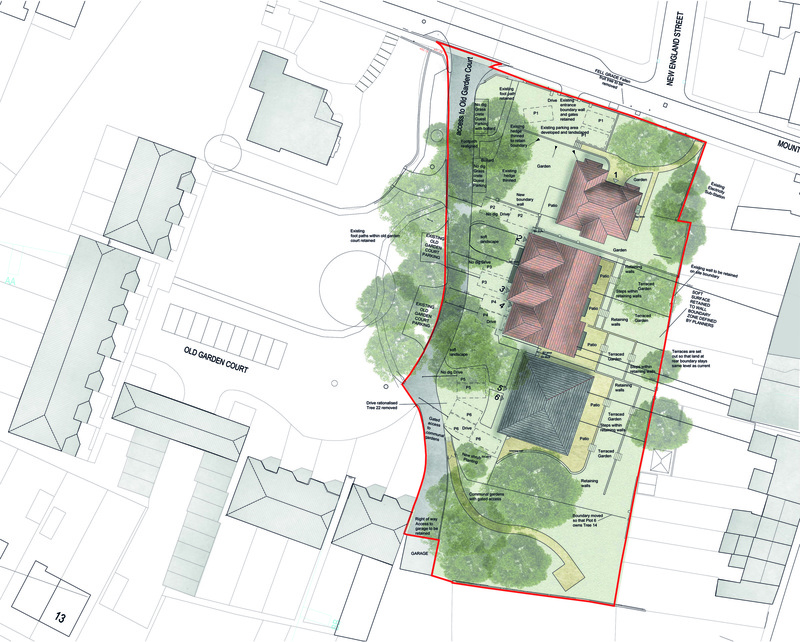 The site comprises a single, detached bungalow located within a conservation area and within close proximity to a number of locally and statutory listed buildings. 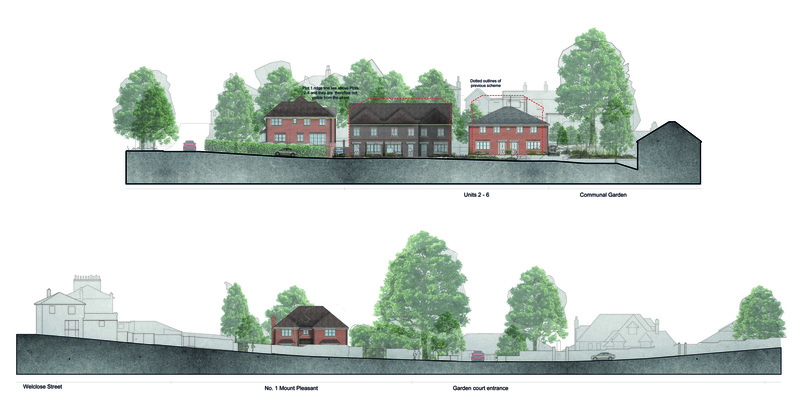 The scheme, which proposes the replacement of the existing bungalow with six new dwellings, was determined at Planning Committee in June 2018. JB Planning Associates was successful in obtaining planning permission for the redevelopment of the site in this sensitive, historic part of the city centre and relied on its expertise to demonstrate that, in the context of the Council’s significant level of unmet housing need and the objectives to preserve the Green Belt, the scheme would make an efficient use of this highly sustainable urban site, in accordance with the objectives of both local and national planning policy considerations. 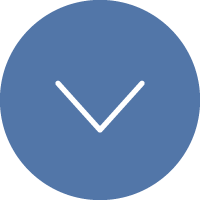 JB Planning Associates were responsible for producing the Supporting Planning Statement, coordinating a team of consultants for the preparation of the application submission and managing the scheme as it progressed through the planning application process including responding to queries raised by the Council and consultees.